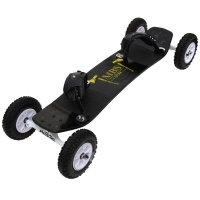 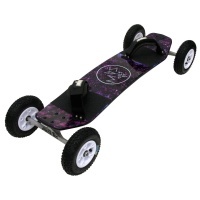 The Kheo Core V2 is a mountain board aimed at junior riders. 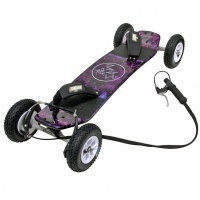 Ideal for children up to around 10 years old. 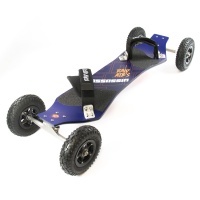 Kheo Core features a smaller and narrower deck for shorter legs and softer turning.